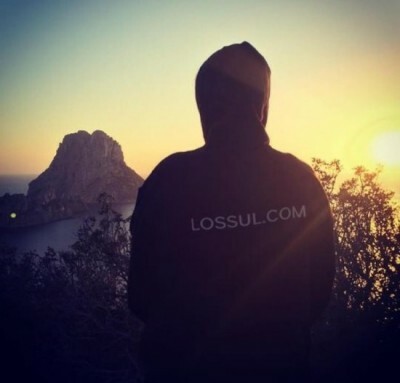 This page is dedicated to the people who have helped me to get Lossul.com this far, to the people who have helped me in some very specific ways, and to the people who have helped me or had an impact without even realising it. I have no doubt that the list will continue to grow, and to each and every person I show my gratitude. First and foremost, the biggest thanks of all goes to my best friend Colin who is the technical brain of Lossul.com and who is responsible for having created this website and a platform for me to work with. Yes all of the content that you see before you is mine and is put here by myself, but if it weren’t for Colin then I’d have had nowhere to put my work and Lossul.com would never have existed. Thank you Colin for all your hours of hard work, for helping my dream to become a reality, oh, and for putting up with me nagging at you every step of the way, hahah. I am sending out an absolutely massive thank you to my incredible and beautiful girlfriend, Alex, for her constant encouragement and support. While men must be strong and have focus as we stand alone, there is no doubt that we can become much better men by having the right lady by our side. Alex inspires me each and every day to be the best man that I can be, encouraging constant growth and to keep moving in the right direction. Thank you for supporting me, for supporting the site, and for being so understanding with the time that I commit to my vision. Thank you to Iva who became such an incredible friend in such a short space of time. In this article I mentioned that ‘anybody can tell you what you want to hear, but only a true friend will tell you the things that you don’t’. Iva has been that person; playing a key part in the early days of Lossul.com by giving me constant encouragement while not being afraid to challenge me and to make me question things. I owe massive thanks to everybody that has contributed to the ‘people’ section of the site. To Emily of Adventures and Kindness, thank you so much for agreeing to be the very first person to be featured and for taking a chance on me. You was a true pleasure to work with and truly embody the message of your website. A big thank you to Sean Davison for helping the feature to come together with such ease. The photoshoot was a blast, even if we did get absolutely soaked in the process. I wish you much success my friend. Sending a massive thank you to the amazing Charlotte Campbell for being so open with your answers. You are a true ray of sunshine and I continue to follow your music with a smile on my face. Thank you to Yves and Cagla who were the very first travelling couple to be interviewed on this site. Your enthusiasm throughout was wonderful and you have a great concept for your blog. I’d like to send my very best of wishes out to Tia for being such a joy to work with and for providing such inspirational content on her website. It was wonderful discussing all things travel, fitness, health, and well-being with you. A heartfelt thank you to Alyana who not only provided a wealth of inspiration and insight throughout her feature, but who has also become a friend and a valued follower of the site. Sending a huge thank you to Andrew for being such a genuinely amazing and completely authentic person to work with. The feature we put together has been a true highlight during my time working on collaborations and I look forward to working with you again in the future. Many thanks and all the very best wishes to Emily of Luxury Backpack who was not only a true pleasure to work with, and not only did she bring a whole load of wisdom and value to the readers, but while putting together the finishing touches of the feature, Emily became a first-time mother. That was definitely a first for a ‘people’ feature! Good luck with everything Emily and I look forward to following your updates. A truly heartfelt thank you to Maryanne Pope for taking part in such an open and honest interview which was as heartwarming as it was heartbreaking. I have true gratitude for the feature that we created together and it was a reminder of exactly why I created the ‘people’ section. Maryanne has become a dear acquaintance, and in many ways, so has her late-husband, John. I feel privileged to have had so much of both their lives and their characters shared with me, and I do hope to work with Maryanne again in the future. 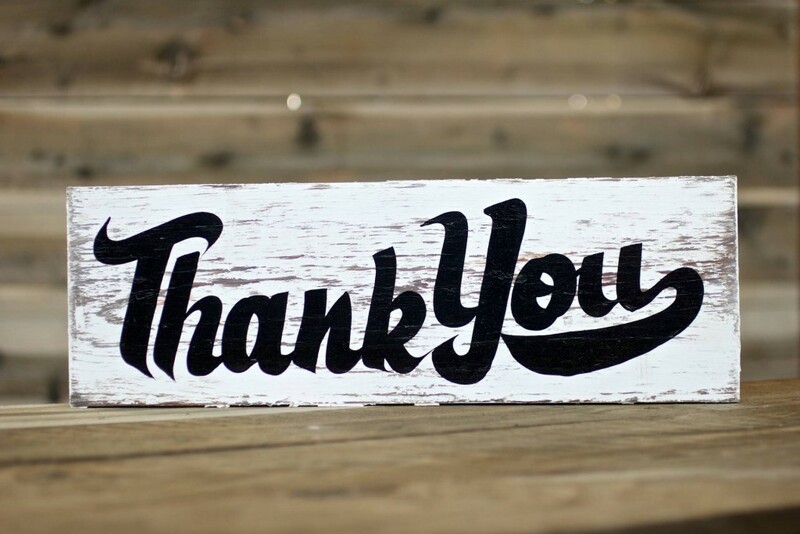 Sending a big thank you to a true adventurer, Jonathan, for being such a refreshing addition to the Lossul.com community. As a man who loves an adventure with a specific concept, the challenge that Jonathan had set himself really spoke out to me. His enthusiasm and friendliness didn’t let up for the entire interview and I can’t wait to see what other challenges he may set himself in the future. What an absolute star. Thank you everybody for opening yourself up to my readers and I wish you all every success for the future. A huge thank you to both Adam and Matt, because had it not been for you guys then this article would never have existed. Thank you Matt for taking the chance at meeting a completely random stranger and also a big thank you to your family and friends for making me feel so welcome. And Adam, what a legend. Thank you for always buying into my crazy ideas and for supporting me every step of the way. When most people would respond by asking me what the hell I’m thinking of doing, you tell me how much you love the idea and then help me to make it happen. I have no doubt that there will be more articles in the future that either feature both of you or will be in some way connected to you. Thank you to Andy for having also agreed to meet a complete stranger for yet another one of my madcap ideas. Along with Adam (once again) this article could never have happened without you. I’d also like to take a moment to thank Katy from Spain who has become a truly appreciated follower of the site, showing endless encouragement and support through social media. Thank you so much for your sincere enthusiasm, and it means so much to me that you enjoy my work as much as you do. People like you make all the hard work worthwhile. Thank you to Rebecca for your continued positivity and encouragement, and also for the very kind gift you sent me which I’m sure will help inspire me to come up with all kinds of alternative travel ideas over the coming months and years. A sincere thank you to Lynette for being the first ever person to share any of my work on Facebook and which was before Lossul.com even existed. It was encouraging enough that you liked my photos, but to want to share them with other people allowed me to believe that I just might be onto something with this project.